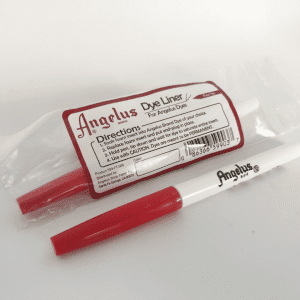 Ideal for Angelus Acrylic Paints. 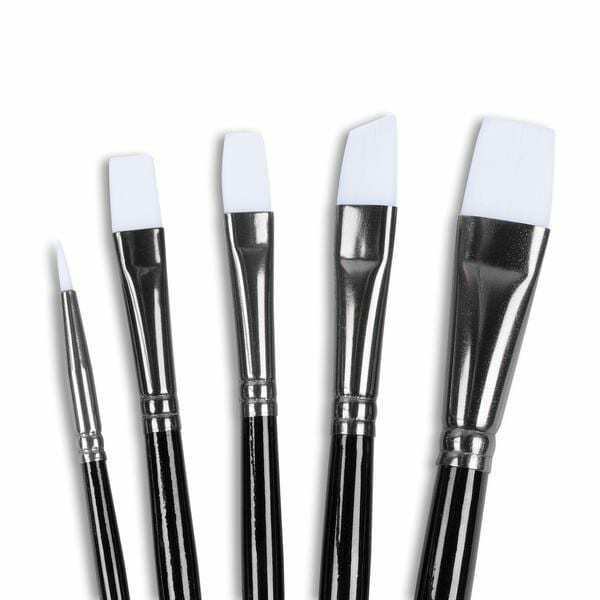 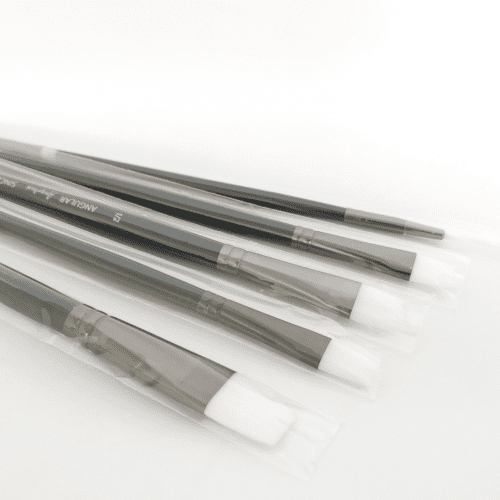 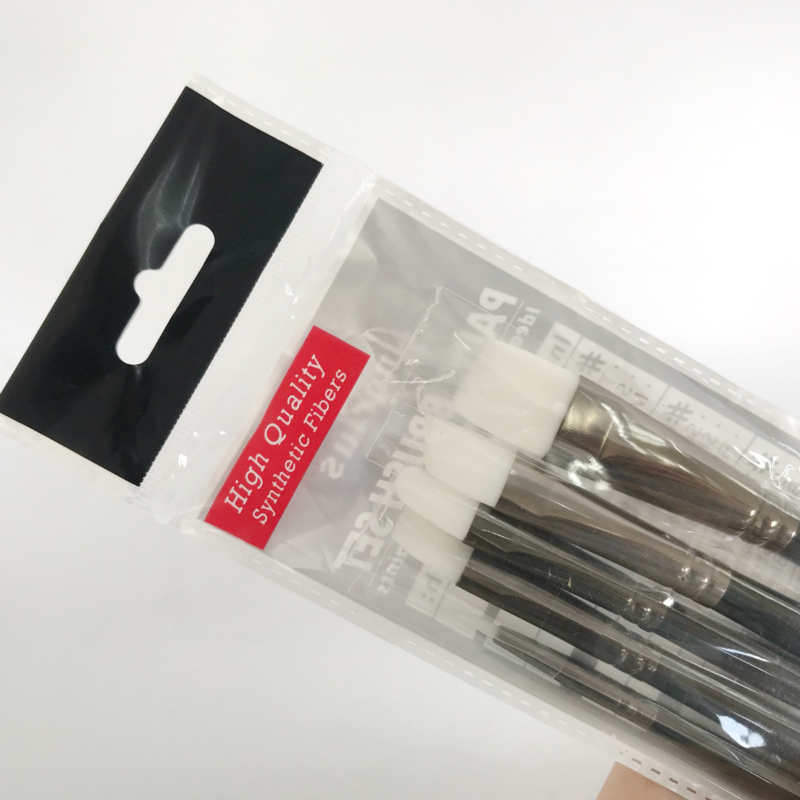 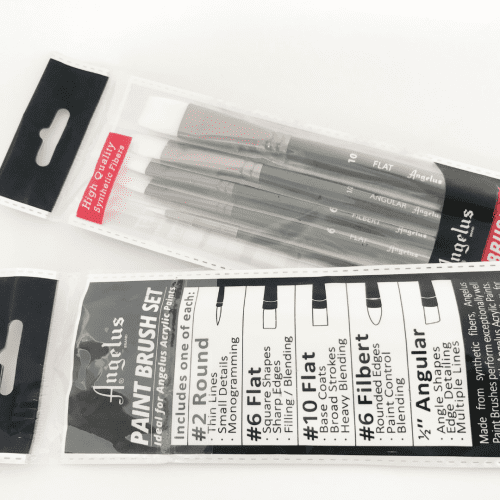 Made from synthetic fibers, Angelus Paint Brushes perform exceptionally well when paired with Angelus Acrylic Paints. The numerous soft fibers allow for longer, more satisfying strokes with minimal brush strokes left behind.